The 'flexible phone revolution'? Jump to media player The BBC visits two firms in Cambridge that are working on technologies which will allow for flexible, bendy displays on phones. 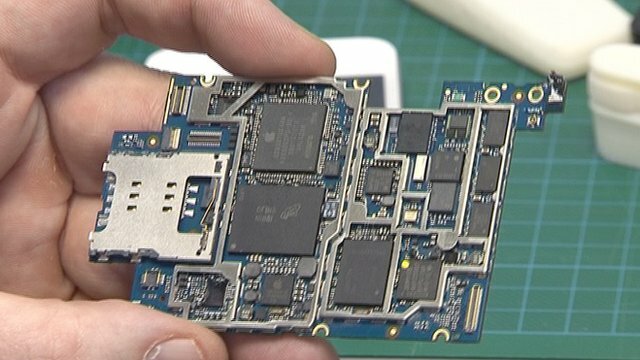 Bendy, plastic electronics on show Jump to media player BBC News talks to three companies working in the field of plastic, printable electronics, at the 2012 Plastics Show held in Birmingham. 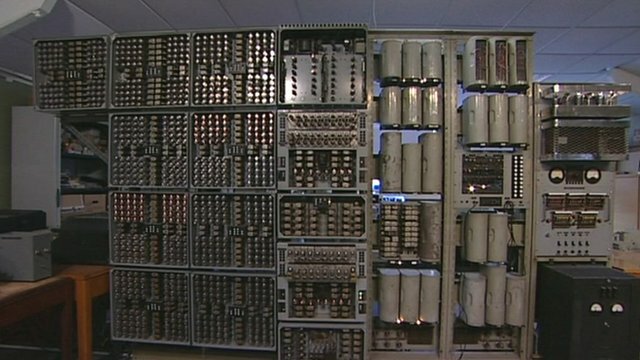 Restoring the Witch computer Jump to media player The world's oldest working digital computer has been restored and put on show at Bletchley Park. Many major smartphone manufacturers are investing in technology that will allow for flexible, bendy displays, as they work on their next generation of products. Some of the UK's cutting edge research in this area is happening in Cambridge, also known as Silicon Fen. 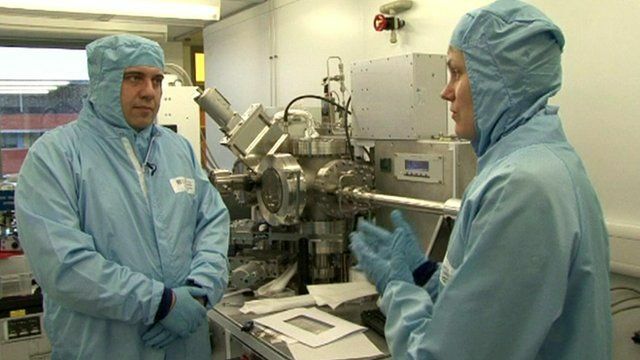 The BBC's Katia Moskvitch went there to visit two groups working on different technologies that allow flexible displays. Andrea Ferrari, Professor of Nanotechnology at Cambridge University, showed her around his Graphene Lab at the Engineering Department, while Michael Banach demonstrated Plastic Logic's approach to the issue.